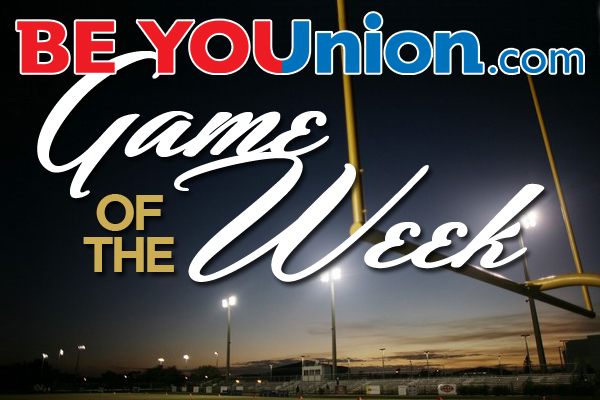 The votes are in and the winner of this week’s BeYOUnion.com Game of the Week is Liberty at Liberty North. The two schools combined with more than 30 percent of the vote to beat out Spring Hill at Bonner Springs by more than 30 votes. Each week six games will be selected as Game of the Week candidates. Fans can vote for their game every Sunday through Thursday at 5 p.m. The winner will be announced after the voting has closed.